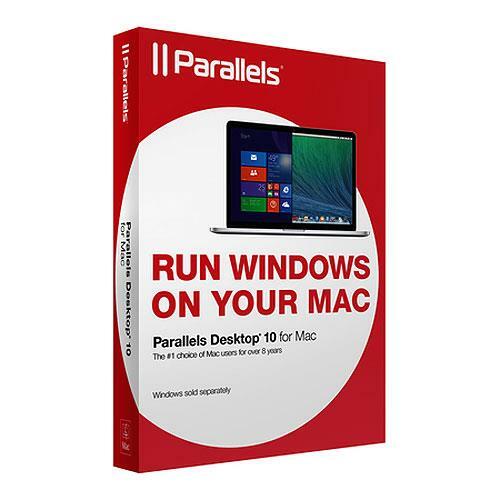 Parallels Desktop 10 for Mac (PDFM10L-BX1-NT-NA) for $59.95. Parallels Desktop 10 for Mac is the world's easiest, fastest, and most powerful solution for running Windows applications on a Mac without rebooting. Use Windows 8 or Windows 7 on Mac OS X, including Mavericks and Yosemite.